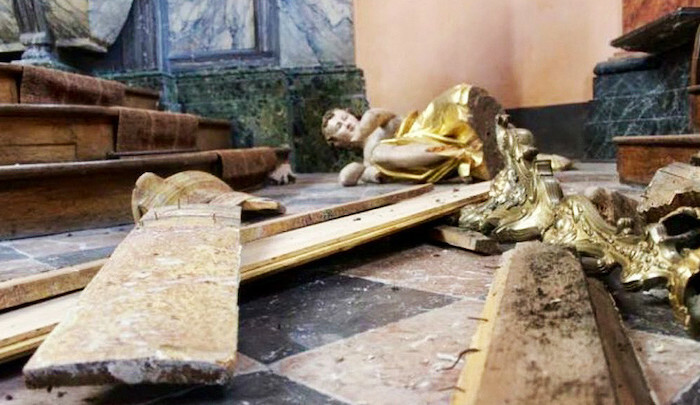 Jihad Watch : There has been hostility to the Catholic Church in France for centuries, but this kind of thing did not happen. Could it have anything to do with the introduction into France of a large population of people who believe that Christianity is a false religion and that they are commanded to fight unbelievers so that Allah may punish them by the hands of the believers (cf. Qur’an 9:14-15)? Possibly not. But possibly.